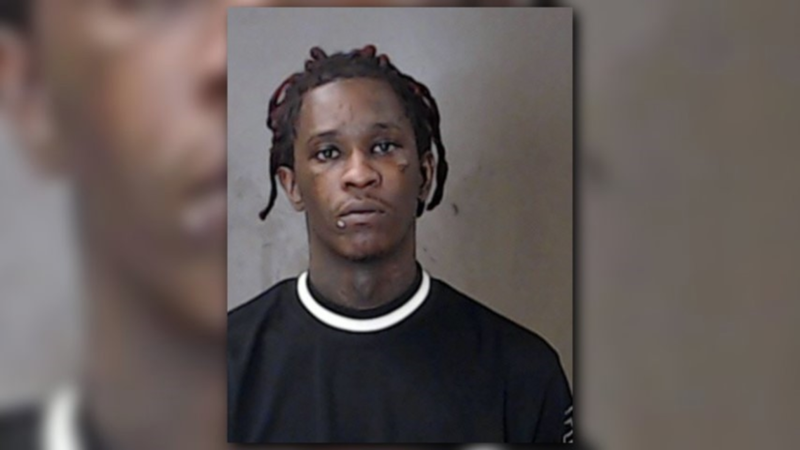 DEKALB COUNTY, Ga. — From the Grammy stage to a DeKalb County courtroom, Young Thug is fighting felony drug and weapon charges stemming from a traffic stop. 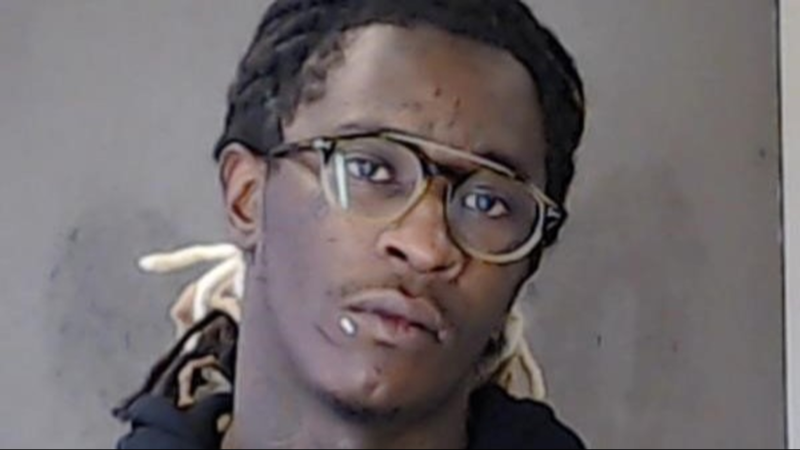 But new details reveal that key evidence in the case that stemmed from that 2017 incident is being thrown out - all because of the tint on the Atlanta rapper's car windows. 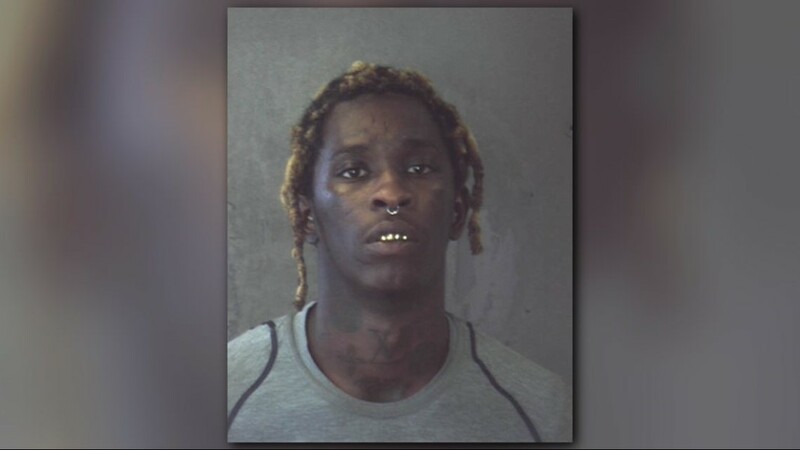 Court documents show a Brookhaven officer stopped the vehicle Jeffrey Lamar Williams - or Young Thug - was in for a window tint violation. The only problem is that the officer couldn't provide evidence of how the tint broke state law. Now, all the evidence collected during the stop is suddenly not allowed in court. 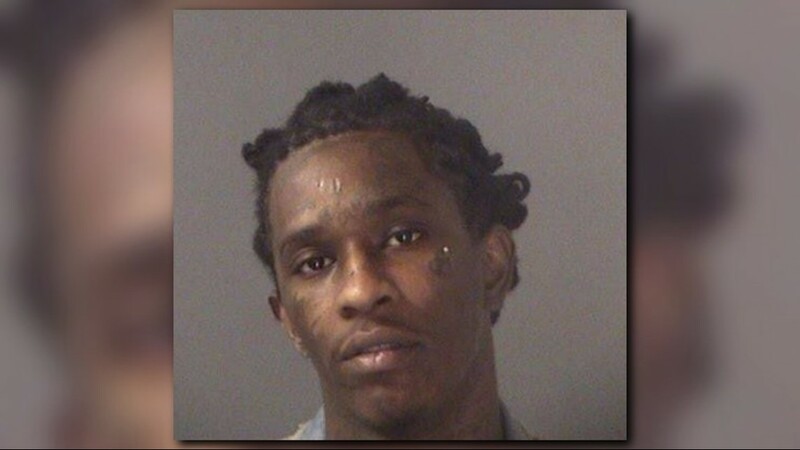 A year after the stop, a grand jury in DeKalb indicted the rapper on seven felony drug charges - and one felony firearms charge. The drugs allegedly included meth, hydrocodone, marijuana, and codeine. Once indicted, Williams turned himself in and was booked into the DeKalb County jail. He then bonded out of jail, but Williams later failed a drug test in violation of his bond. "I'm sorry for disobeying the court. I'm sorry for disobeying my PO [probation officer], for being here again," he said in court after the bond violation. "I just want to be home with my family and do right." After an emotional plea, a judge reinstated Williams' bond if he agreed to random drug tests at least twice a week and would undergo substance abuse counseling. Fast-forward to Thursday, and DeKalb County Judge Gregory Adams released a new order. He wrote that the 2017 traffic stop took place solely for a "supposed window tint violation" but "there was no credible evidence presented" of a law being broken. With no legal reason for the stop, Williams defense attorney Brian Steel argued a search of the car and collection of evidence was an unconstitutional search and seizure. "Clearly the vehicle committed no crime, no reason to pull that vehicle over and once that happened, then anything that flowed from the stop of that vehicle is illegal or tainted," he said. The judge agreed, writing "all statements, firearms and supposed drugs" won't be allowed as evidence in the case." "Mr. Williams committed no crime, they have no evidence to prove he committed a crime, this case is over and dead," Steel said. The charges against Williams still stand though and the case remains open, despite the evidence being suppressed by the judge's order. DeKalb County District Attorney Sherry Boston sent 11Alive a statement reacting to the judge's order. "We respect the Court's ruling on the Defense’s motion to suppress," Boston wrote. "However, we plan to appeal the matter to the Georgia Court of Appeals. We look forward to its guidance as we seek to move forward with this case."